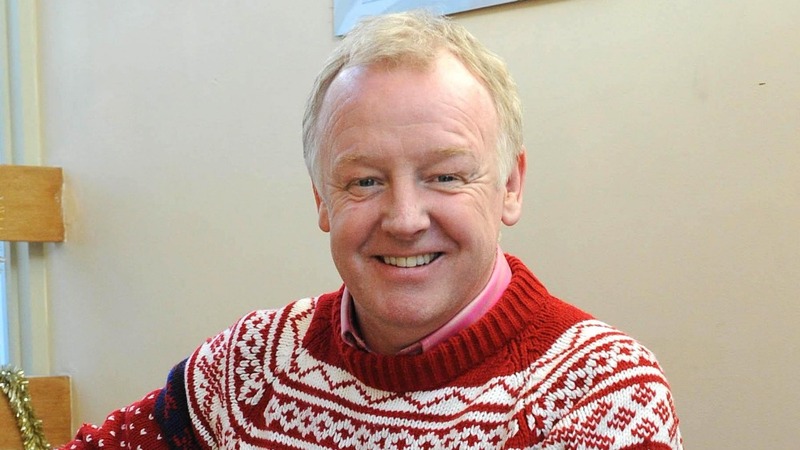 Enjoy Celebrity Radio’s Les Dennis Life Story Interview…..
Les Dennis has been on our screens for over 40 years and we’ve followed his remarkable life through marriage, divorce, Amanda Holden, Family Fortunes, Panto, Ricky Gervais’ Extra’s, Spamalot and much more. 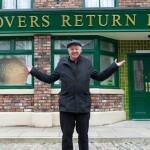 Actor and comedian Les Dennis joins the cast of Coronation Street in March 2014 as petty criminal Michael Rodwell. 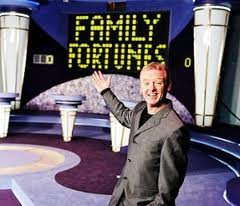 Most famously, Les became the third host of Family Fortunes for a fifteen-year run from 1987 to 2002. 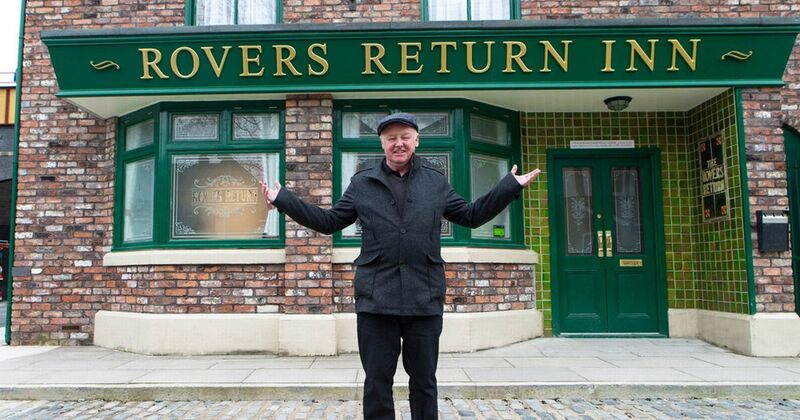 Les has been on the telly for 30 years. 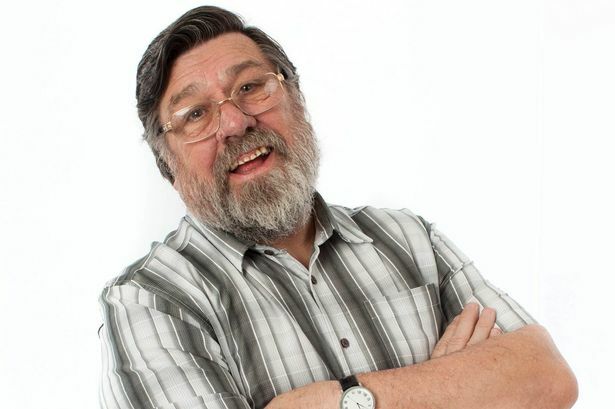 He’s done everything from Spamalot The Musical to ‘Extras’ with Ricky Gervais. 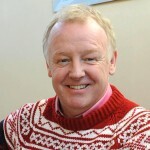 In 1974, he won “New Faces”, an ITV talent show and appeared on numerous light-entertainment shows. 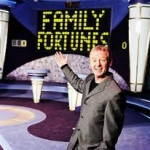 In 1982, he joined as one of the team on Russ Abbot’s Madhouse and The Russ Abbot Show before forming a comedy partnership with fellow impressionist Dustin Gee, which in turn led to a series of their own, The Laughter Show. 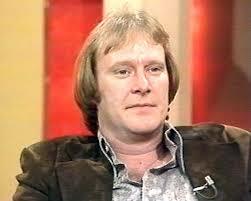 Following Dustin’s sudden death on 3 January 1986, Les carried on The Laughter Show as a solo performer.